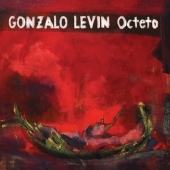 "Gonzalo Levin Octeto" is Gonzalo Levin´s debut album. The main focus of the music is put on the original compositions and arrangements where you can notice influences as contemporary jazz vanguard until the most pure hard bop. 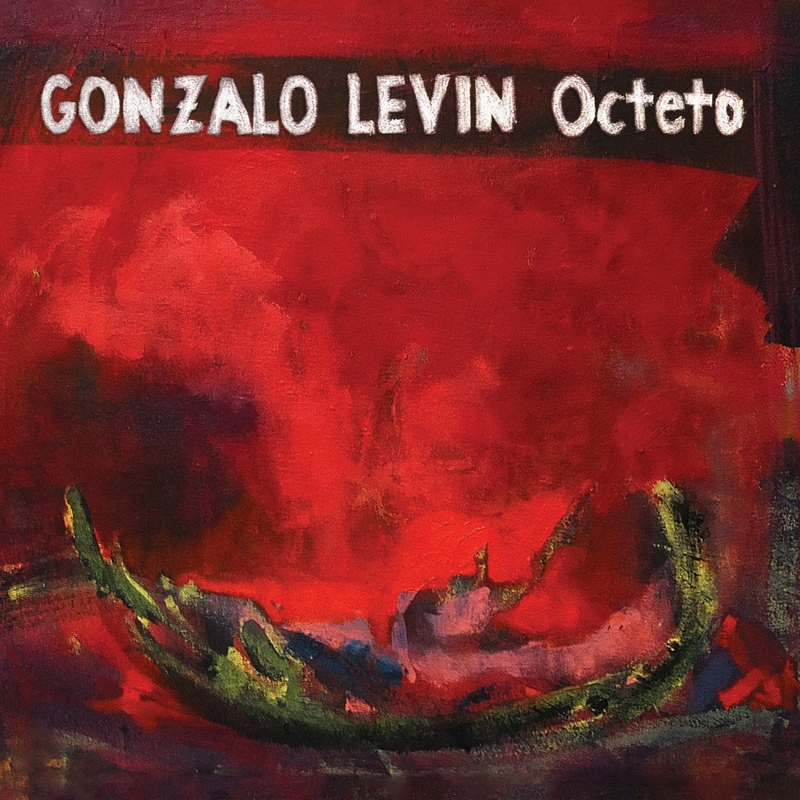 Gonzalo Levin: tenor sax, soprano, flute, composition and arrangements. Albert Comaleras: alto sax and flute. Miguel "Pintxo" Villar: tenor sax. Recorded on february 15th / 16th 2014 by Jordi Vidal in "Estudi Laietana"
Mixed by Gonzalo Levin and Jordi Vidal. Album cover: "Reidar goes to Valhalla". Oleo sobre lienzo. Mark Redden (www.markredden.com). Album design by Pablo Levin y Valentina Cougett.